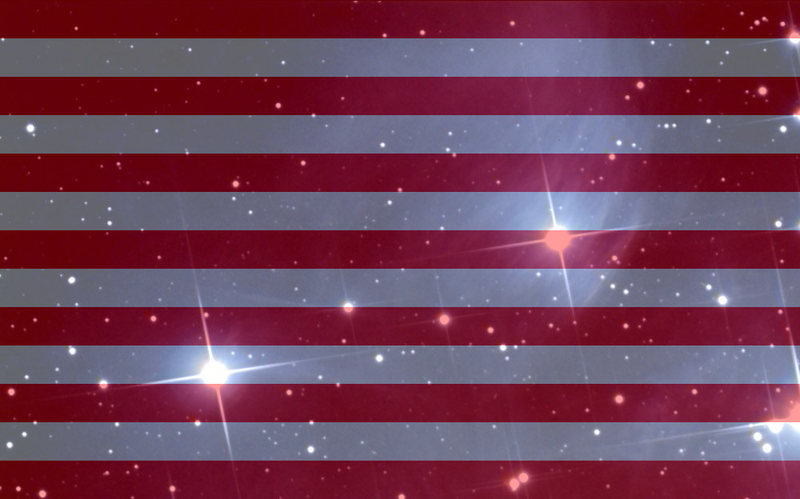 A variation on the Stars and Stripes American Flag for Independence Day. It’s an exercise in the use of transparency in Pygame. The stripes are made transparent so the stars image behind shows through.